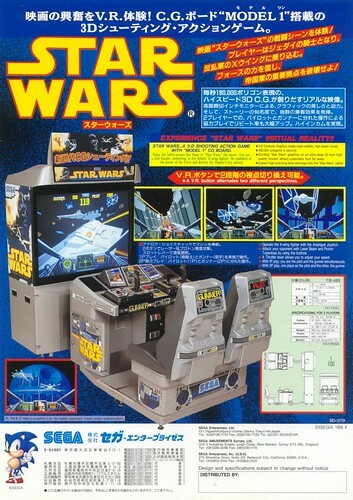 In the run up to the new movie, I’ve been revisiting the Star Wars arcade games. Ever since the 1983 Atari vector release, arcade gamers have been able to pilot an X-Wing and blow up the Death Star. Unless of course they are shot down by TIE fighters or laser fire. Here are some videos of Star Wars arcade games I’ve played this year, showing how iconic battle scenes have developed over the years. I can’t remember seeing / playing this back in the day, but I did have the home conversion on my Amstrad CPC 464. It was awesome playing the original all these years later. The game is immersive and really captures the feel of the movie. I was especially impressed by the sound and speech. I imagine playing the game when it was released was quite an experience, similar to how Battle Pod feels today. 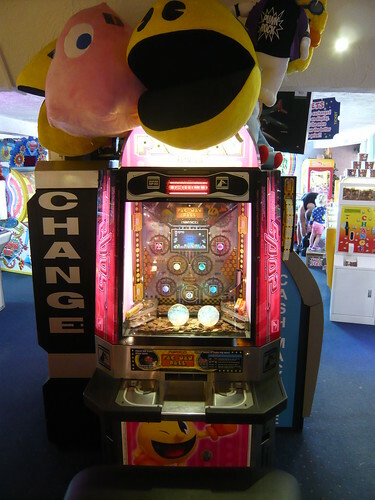 First played at NERG 2015, I found this game fun but very difficult. Being able to nudge the enemies into hazards is a nice touch. After destroying the Death Star reactor, I just couldn’t escape the explosion and fly the Millenium Falcon to safety, more practice needed! The game is an on-rails shooter, with missions based on the original trilogy. I enjoyed this game when it came out, and still play a few credits whenever I see one. The model 3 powered graphics look fantastic, and the player even gets to wield a lightsaber in the bonus sections to combat Boba Fett and Darth Vader. The game does an amazing job at recreating the pod racing sequence form The Phantom Menace. 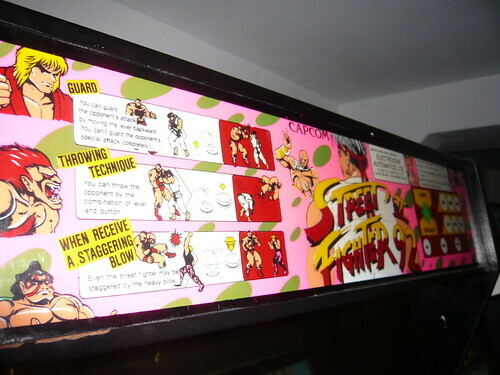 I remember when this first appeared in the arcades and was blown away by the Hikaru powered graphics and unique controls. 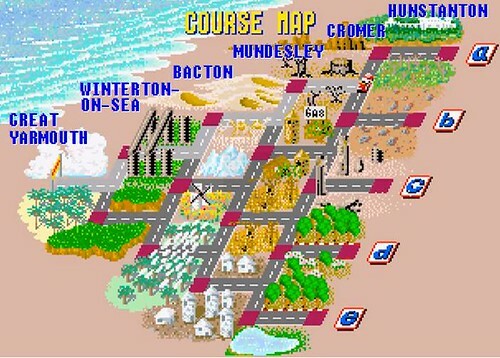 The game is loads of fun and the graphics still impress today. Hardware: Full HD projector with custom designed lens projects image output from in-house developed main board, System ES3+. 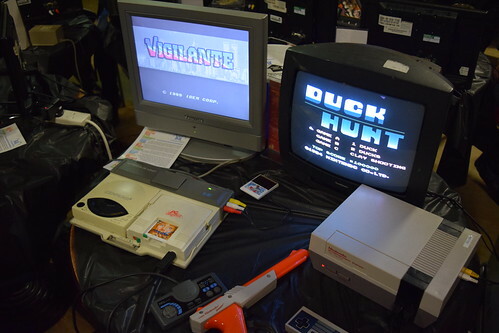 This is pretty much the same PC-based hardware that Mario Kart DX runs on. 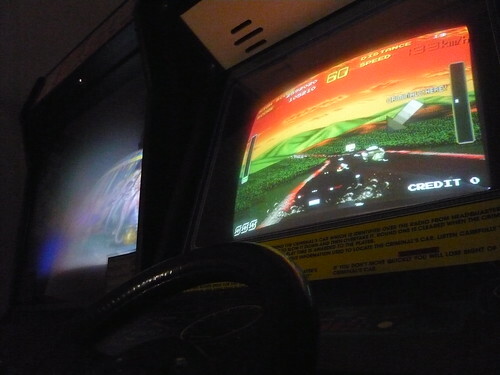 As you sit in the cockpit and push the throttle lever forward, you feel a blast of air over your face as the ship accelerates and the mission begins. 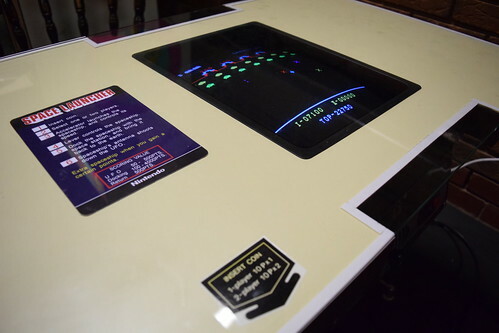 With stunning graphics and dome screen technology, this is about as close as you can get to actually being in the movies. Comparing the Death Star trench run to the first Star Wars release shows just how far technology has come. The action is fast and frantic, my only gripe is that the player has to pay to continue, even after successful completion of a level. The only level I haven’t managed to clear yet is Vader’s Revenge. This level lets you play as Darth Vader and takes place right after the Death Star is destroyed. I’d love to see the game get an update with an Episode VII level. 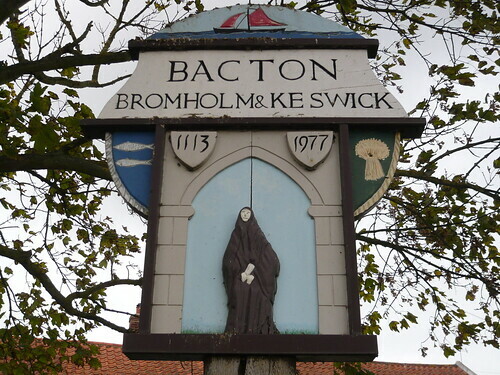 Missing in action or frozen in carbonite? This was released as a conversion kit for the original game. I’ve never seen / played it. This is the first Star Wars arcade title that I remember playing. As usual, the distinctive Model 1 powered graphics look great and do a fantastic job at recreating the Star Wars universe. 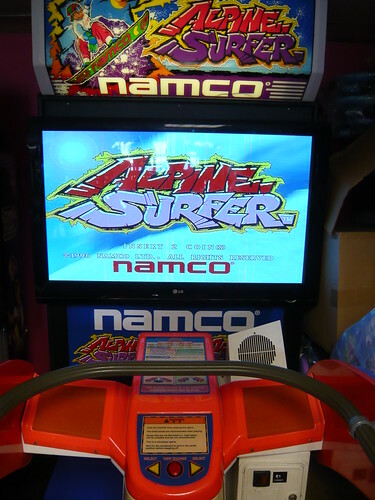 I played this a lot at The Mint arcade in Great Yarmouth and haven’t seen one since it disappeared from the arcade. 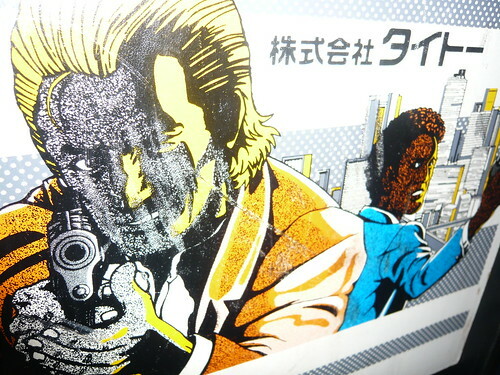 Limited quantities were imported into Europe and the USA, but the game wasn’t officially released outside Japan. The reason behind this is unclear. 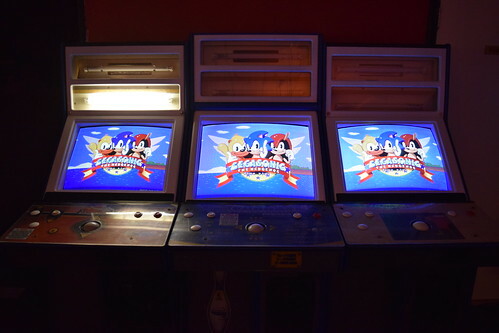 One rumour was that Sega run out of Model 1 boards. Another one was that Sega had a license issue with LucasArts and that machines had to be destroyed in Japan. 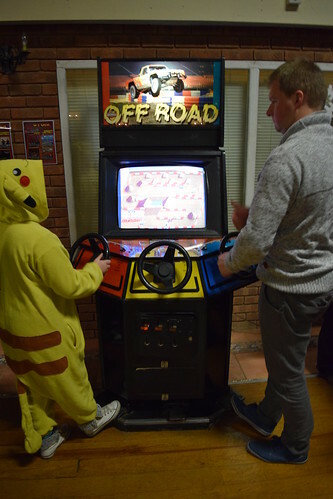 Last weekend I went along to Revival Winter Warmer 2015, held at Brookfields Leisure Centre, Wolverhampton on the 28th and 29th November. 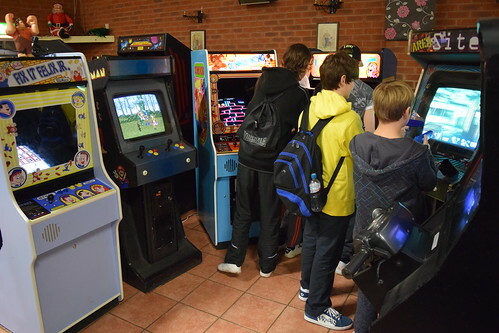 The event had a friendly atmosphere and a great mix of arcade, pinball and console games. 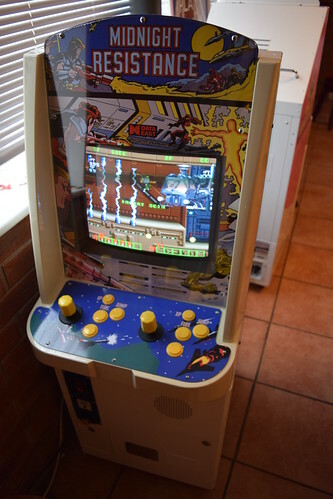 Arcade wise, highlights include DoDonPachi, Donkey Kong, Final Fight, Midnight Resistance, OutRun and Turbo OutRun, Rainbow Islands and Space Launcher. 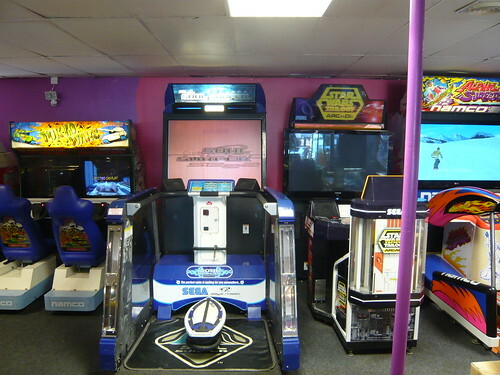 I really enjoyed playing Midnight Resistance and Rainbow Islands on the little Sega cabinets. 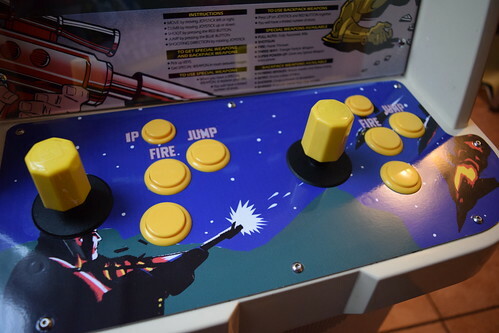 The Midnight Resistance custom cab was especially awesome with its fantastic artwork and played brilliantly. 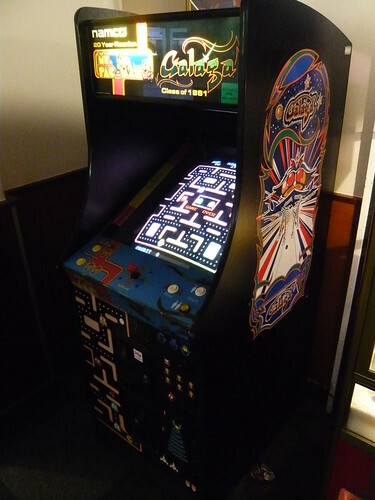 It was great playing the arcade original on such a cool little machine. 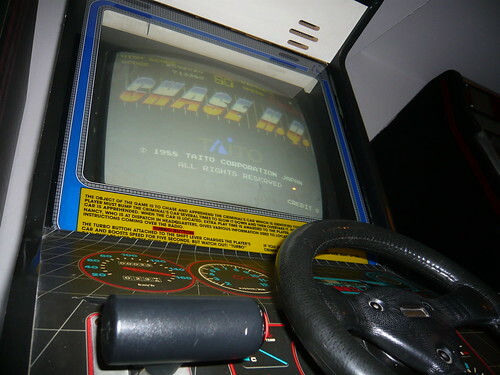 The arcade driving game section had a nice selection of titles. 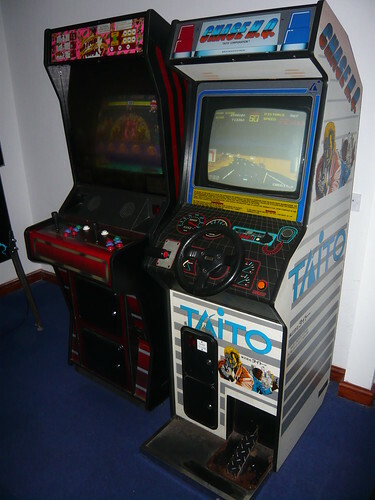 It was cool seeing the OutRun and Turbo OutRun Mini cabinets side by side. 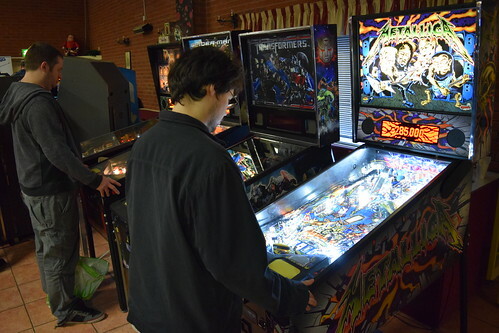 I also got to try out a few pinball tables. Metallica was a definite favourite. 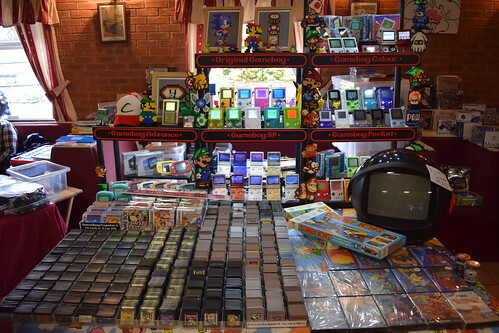 There was a nice selection of traders selling various retro collectibles, although I’m still a little gutted about just missing out on that Donkey Kong board game. 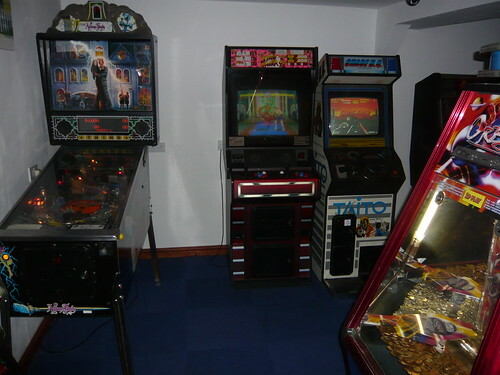 Rastermania was back selling a selection of PCB’s, MVS and various arcade parts. 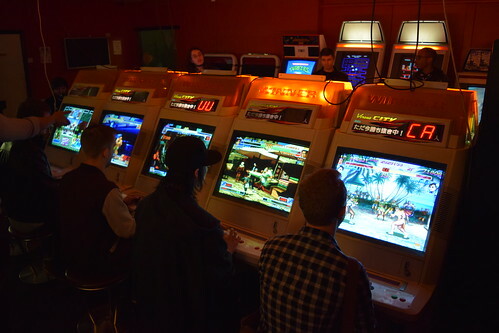 An awesome weekend of gaming, bring on Revival 2016! 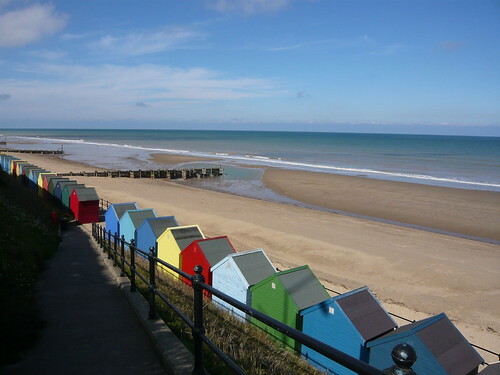 We went on a trip along the Norfolk coast, checking out all the seaside towns, villages and holiday parks. 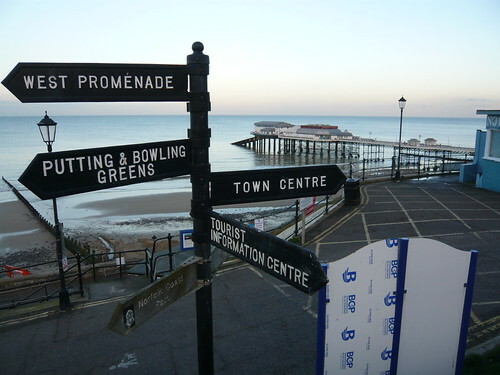 Norfolk is really lovely, and shamefully I had never been to some of these places before, despite them being so close. 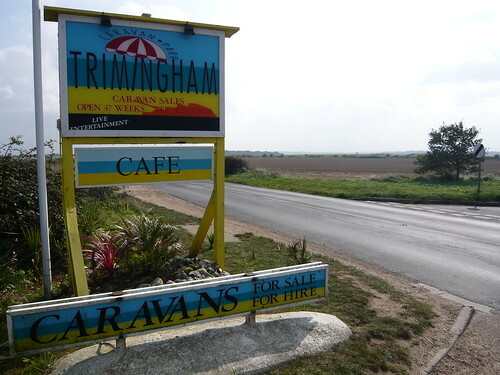 The plan was simple: explore the Norfolk coast and have some nice family days out. 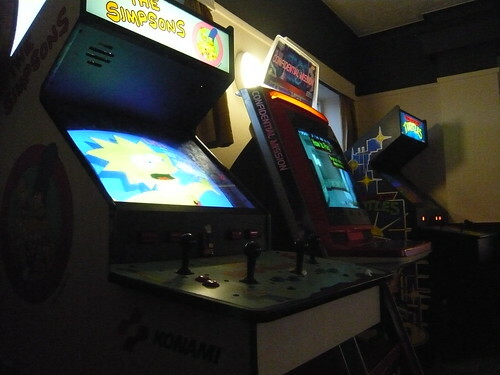 And check out the arcades, hopefully uncovering more arcade classics along the way. 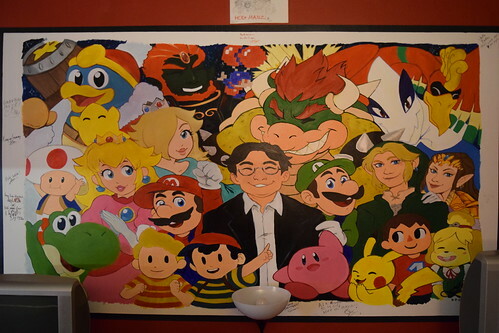 I’ve previously covered these on the blog. Since then, The Haven holiday parks all have Star Wars Battle Pod cabinets. 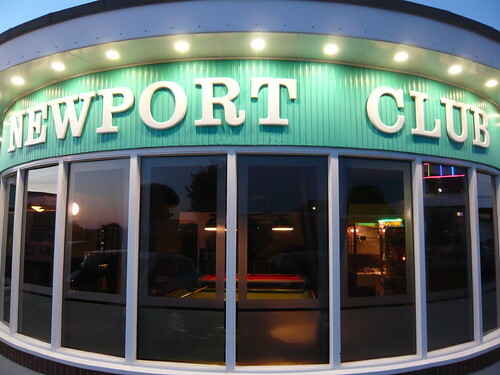 Also I’ve since come across another venue, the Newport Club, with a couple of cool games. 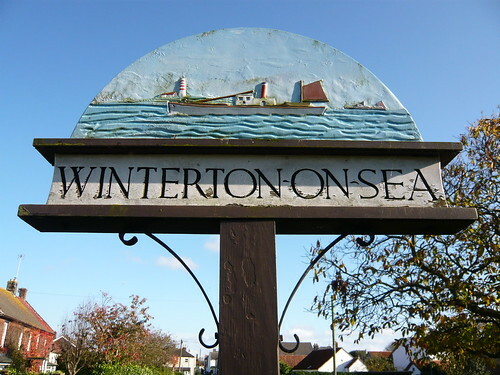 We stopped by Winterton-on-Sea, but there were no amusements along the beach. 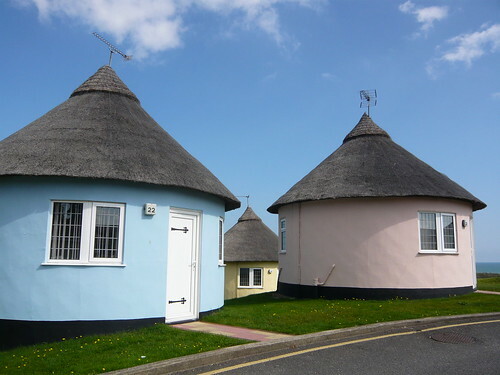 Upon driving away I spied some funny little round houses which looked like something out of a Disney film. This turned out to be Hermanus Leisure. 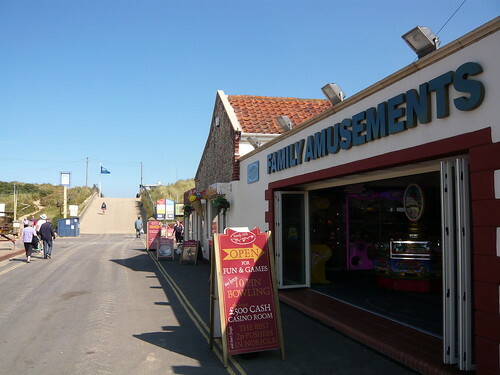 There is an entertainment complex with a few bars, function room and a small amusement arcade. 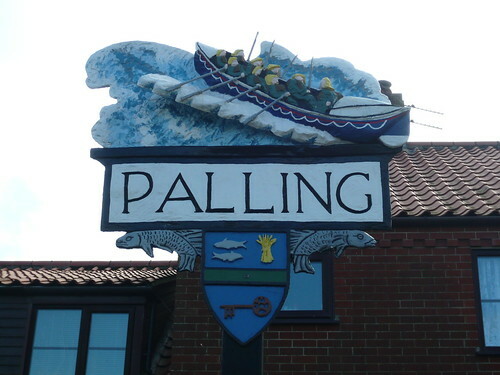 I could see a Sega Rally and a Simpsons cabinet through the doors of the arcade, but unfortunately it was closed so we carried on to Sea Palling. 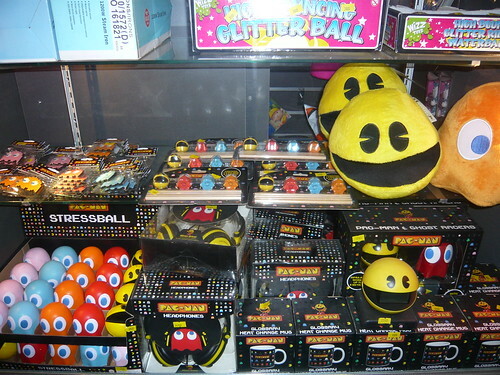 No games machines here unfortunately, but the legacy of Pac-Man and Space Invaders lives on! 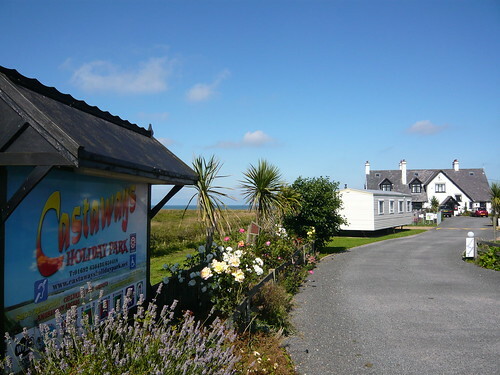 Another holiday park with some real unexpected treats! 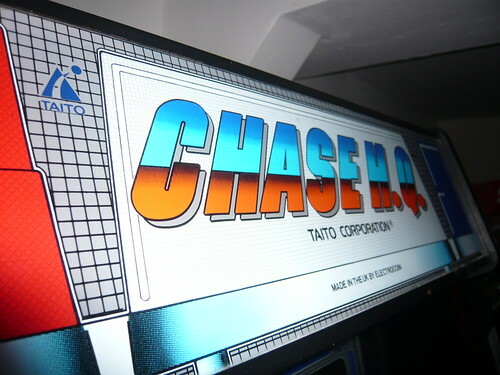 Chase H.Q. 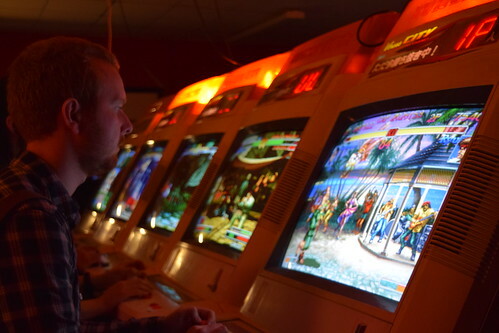 The game is one of my earliest memories and started my love for arcades and arcade gaming. 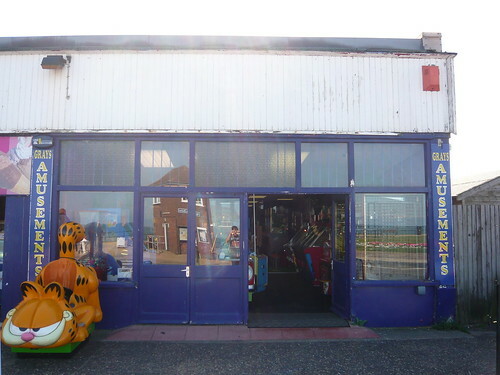 It’s kind of fitting that I should stumble across it again almost three decades later whilst checking out Norfolk’s seaside destinations and arcades. 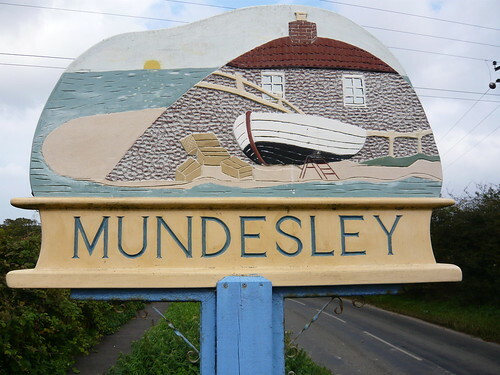 Sadly there were quite a few faults with the machines. 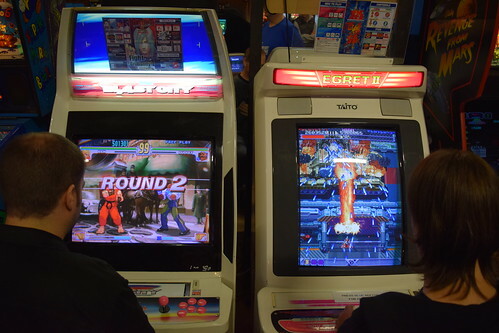 The Neo Geo ‘jingle’ could be heard when the Electrocoin Bar Line cab was switched on, but the monitor was dead. The Chase HQ boost button wasn’t working. Silent Scope EX wasn’t working. 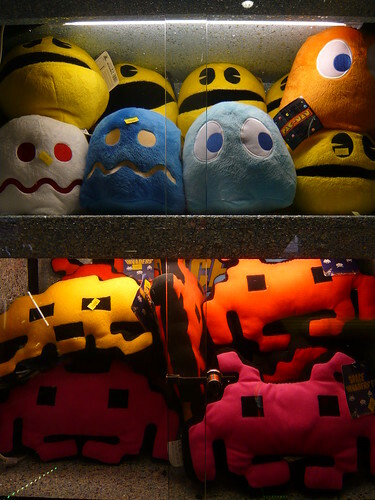 The UFO catcher wasn’t working. Adams Family pinball table was faulty. Even the change machine wasn’t working! 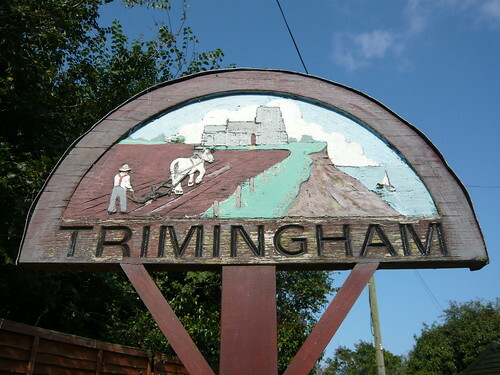 Still, these faults couldn’t dampen the experience. Playing Chase HQ whilst hearing ‘Hadouken’ and the elephants on Dhalsim’s stage took me right back to the early nineties! 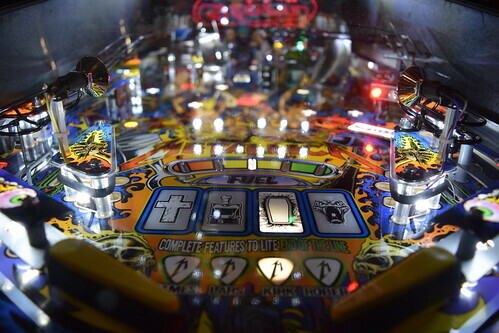 Most of the machines here had faults. 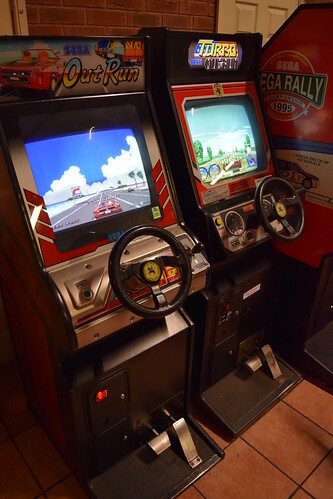 One side of the Sega Rally twin had graphical issues, one side of Tokyo Wars wasn’t working, and Star Wars Trilogy Arcade and Crisis Zone weren’t working. Even the 2p pushers sounded like they were struggling! 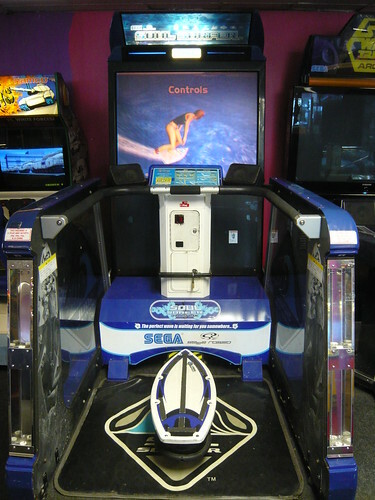 On the upside, I had never seen Sega’s Soul Surfer before. Also despite one half not working, it was nice seeing Tokyo Wars, an old favourite. 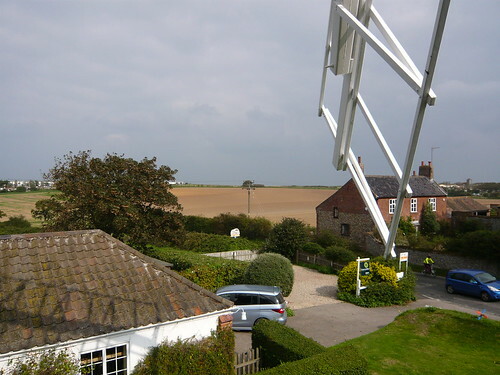 We made a brief stop at Stow Mill, just outside Mundesley. The mill is open to the public and the views were nice from the top. 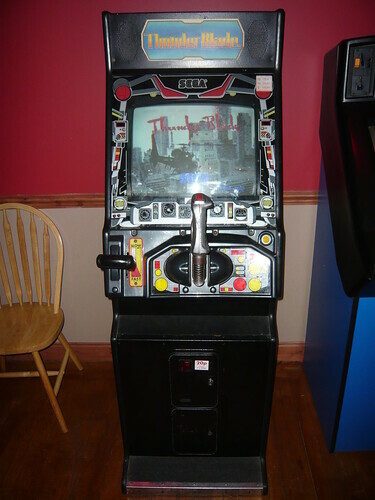 Next to the bar in the entertainments area there was a small arcade room with a Ferrari F-355 twin, a touch screen quiz machine and…whats this…Super Thunder Blade! Much like when I saw the Chase H.Q. cabinet, I had to do a double take! 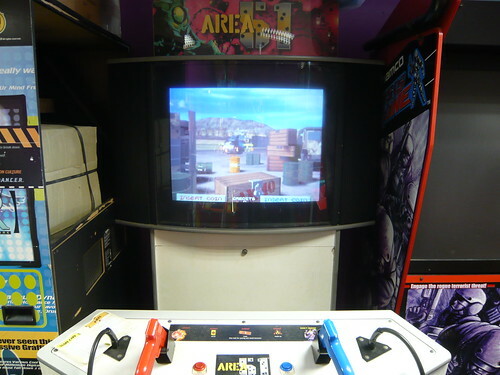 I vaguely remember playing the sit down deluxe version years ago, but I can’t recall seeing the upright cabinet before. I’ve had some good finds in holiday parks. 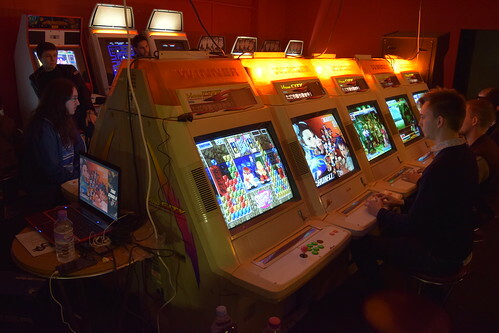 I guess these sites didn’t have to update and follow new trends like arcades had to, with the games viewed as not just a source of income, but an extra facility for the holiday makers. 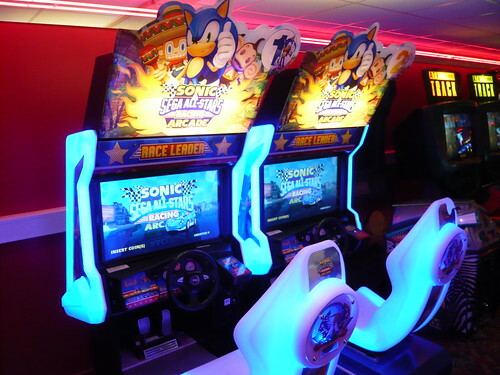 The arcades had the usual modern shooting and racing games, although it was the first time I’d seen Sonic & Sega All-Stars Racing Arcade. 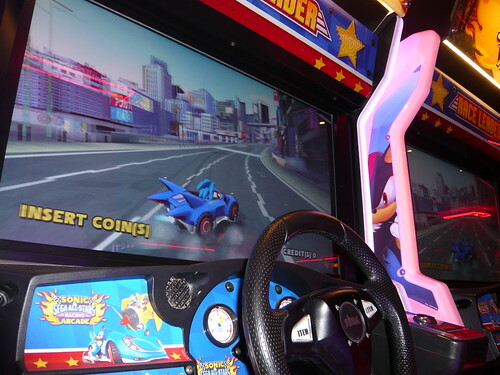 I only had two credits, I love the choice of characters and all the references from Sega’s extensive back catalogue and I had good fun racing around the Shibuya track. Also the colour changing on the cabinet itself looks pretty cool. We had good fun catching crabs off Cromer Pier. We had most success when the tide was out and found bacon to be the best bait. 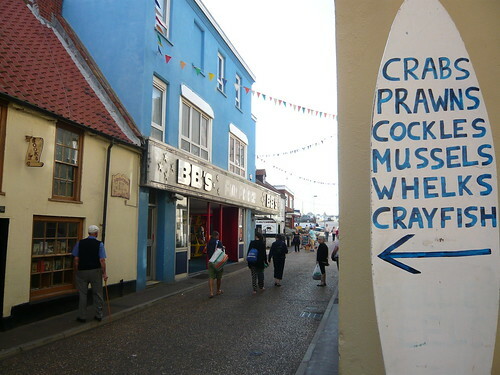 After a hard afternoons crabbing we treated ourselves to fish and chips in town.